Low power draw ensures that the driver chiller does not affect the performance of the car. Aspen identified a need for personal cooling in the race car industry. Temperatures on the track can reach over 60°C (140°F) and the drivers need to operate their car precisely in these extreme conditions. The size of Aspen’s compressor keeps the cooling system lightweight. 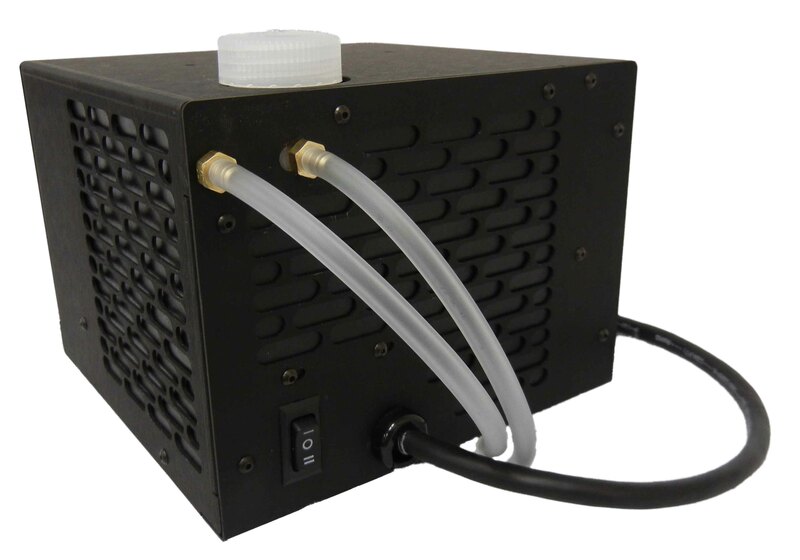 The efficiency of a vapor-compression solution, yields a great advantage over thermo-electric personal cooling systems. Aspen developed a system which mounts within the car and gives the driver the ability to select the desired amount of cooling (up to 250 W at the most extreme temperatures). The system keeps the driver’s core cool, which helps to prevent fatigue or cramps while racing.